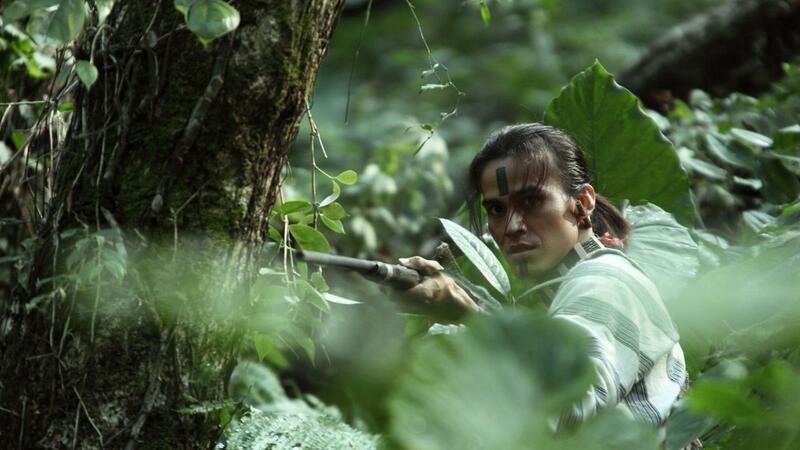 Wei Te-Sheng’s epic film Warriors of the Rainbow:Seediq Bale reclaims an extraordinary episode from 20th-century history which is little-known even in Taiwan. Between 1895 and 1945, the island was a Japanese colony inhabited not only by the majority (Han Chinese immigrants) but also by the remnants of the aboriginal tribes who first settled the mountainous land. In 1930 Mouna Rudo, the leader of one of the Seediq tribes settled on and around Mount Chilai, forged a coalition with other Seediq tribal leaders and plotted a rebellion against their Japanese colonial masters. 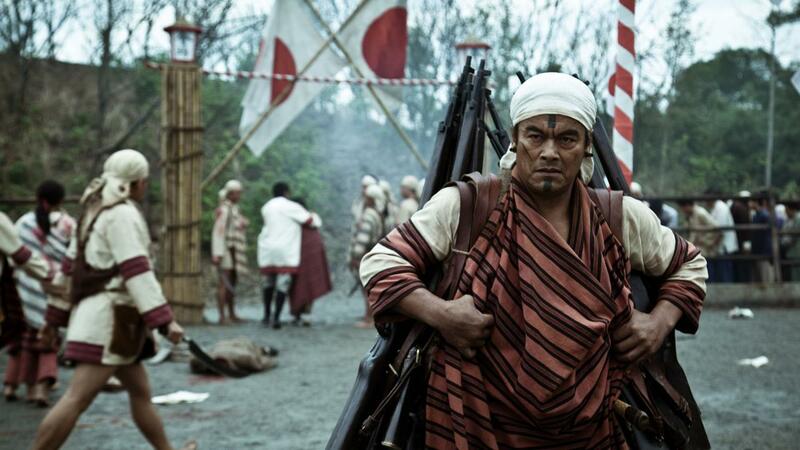 It was to begin at a sports day meeting where the assembled tribesmen were to attack and kill the Japanese officials and would then broaden to sieges on police stations and local government offices in the region. The initial uprising took the Japanese by surprise and was almost entirely successful. But the Japanese soon sent in their army to crush the rebellion, using aircraft and poison gas. The 2012 International Jury give the UNESCO Award to the Director and Producers of Seediq Bale (Warriors of the Rainbow: Seediq Bale) for their outstanding contribution to the promotion and preservation of cultural diversity through their film.